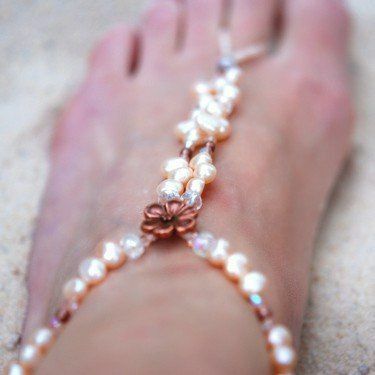 Sweetwater Barefoot Sandals focuses on handmade barefoot sandals for Everyday Beachwear, as a Bridal Accessory or anything that you feel they may accent. We also offer a great alternative if you are looking for an actual sandal. 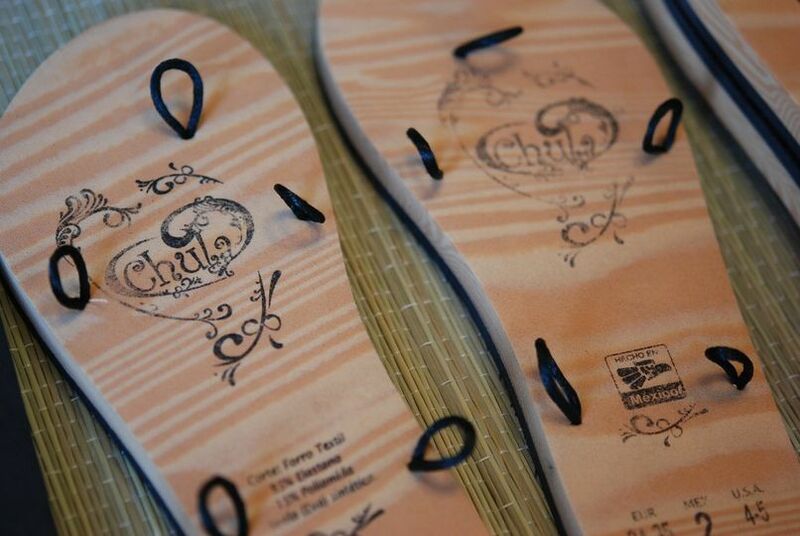 CHULA SANDALS.. are interchangeable sandals so you only need one pair! 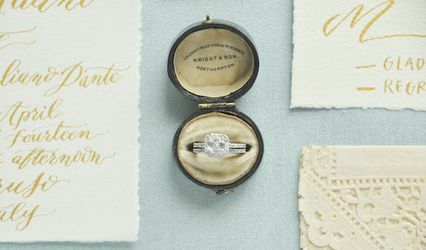 Get strings in several colors to alternate depending on your occasion. The beaded sandals were elegant and stunning. The foot jewelry is absolutely beautiful. The pictures look great but in reality they are stunning! 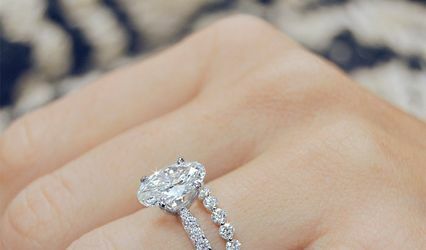 I love them and can not wait to wear them at my wedding! What a great product. So many styles and colors to choose from. These barefoot sandals make great gifts for your bridesmaids ladies. You can custom order to color, size, theme, just about anything. Cherie is so easy to work with, and is very detailed oriented when producing her handmade sandals. 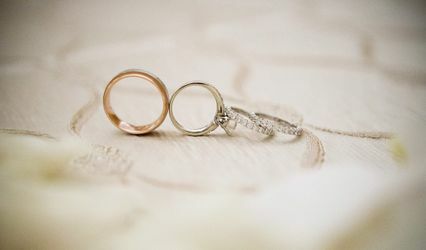 Each pair is carefully made with love and admiration in her designs. 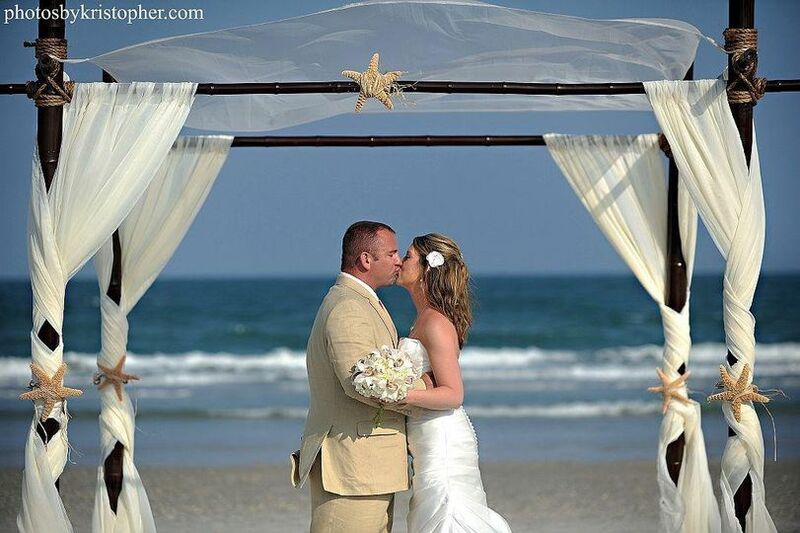 We love sharing Sweetwaters Sandals with our brides. If you want a good quality product, one that won&apos;t break the first time you wear it, take a look at these sandals. They are made with only the best products available. And you will be able to wear them again.